My name is Luis Marin. I work in varying roles for different clients, from still photographer, cinematographer, producer, director and graphic designer. I am based in Puerto Rico and New York, but willing to travel to most places for a good job. In photography, I am available for portraits, editorial, commercial photography and events (corporate and weddings). In the video world, I am available to produce web videos and commercials, or work as a day player for productions as a director, cinematographer or cameraman. San Juan,	Bayamon,	Carolina,	Ponce,	Caguas,	Guaynabo,	Mayaguez,	Toa Baja,	Trujillo Alto,	Arecibo	and other cities within 150 miles of San Juan.,	Vega Baja,	Toa Alta,	Aguadilla,	Humacao,	Rio Grande,	Canovanas,	Juana Diaz,	Cayey,	Yauco,	Manati,	San Sebastian,	Guayama,	Isabela,	Aguada,	San Lorenzo,	Cidra,	Moca,	Yabucoa,	Hatillo,	Cabo Rojo,	Fajardo,	Coamo,	Corozal,	Gurabo,	Juncos,	Camuy,	San German,	Vega Alta,	Utuado,	Las Piedras,	Dorado,	Lares,	Catano,	Morovis,	Naranjito,	Aguas Buenas,	Barranquitas,	Anasco,	Villalba,	Quebradillas,	Penuelas,	Lajas,	Aibonito,	Sabana Grande,	Loiza,	Salinas,	Orocovis,	Naguabo,	Barceloneta,	Guayanilla,	Santa Isabel and Patillas	. Fixr has validated the email provided by Luis Marin Creative. Fixr has reviewed the content provided by Luis Marin Creative to match our community guidelines. 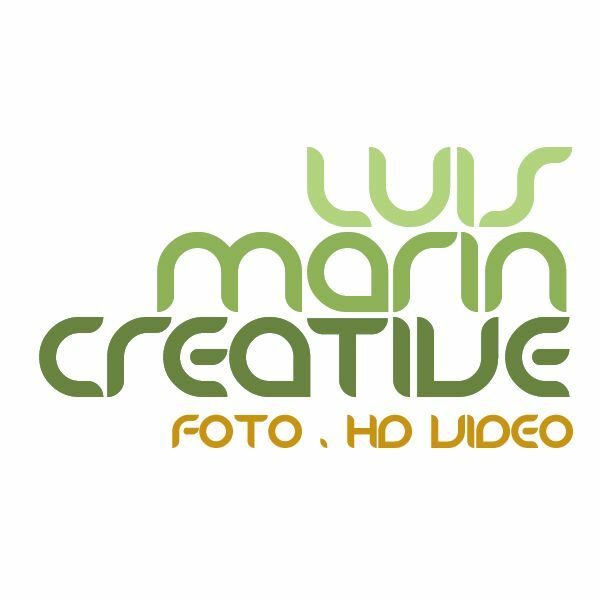 Luis Marin Creative has been rated with 22 experience points based on Fixr's rating system.